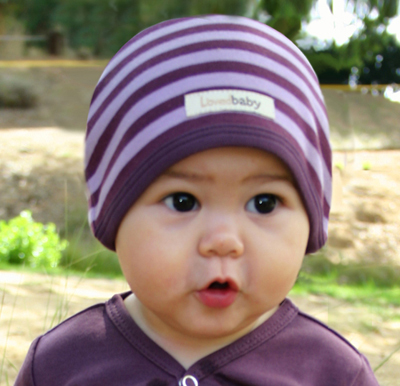 These adorable hats are made from 100% GOTS certified organic cotton! 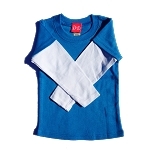 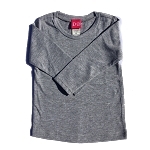 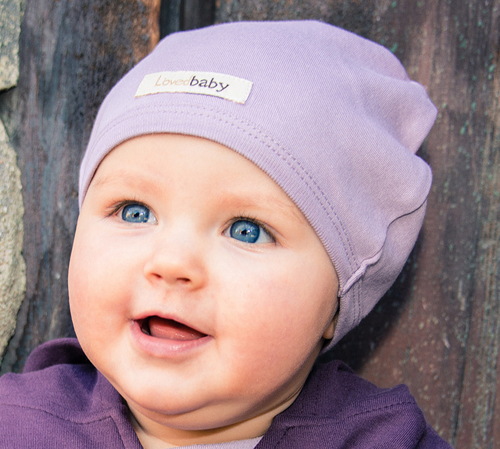 Keep your little one warm and stylish at the same time! 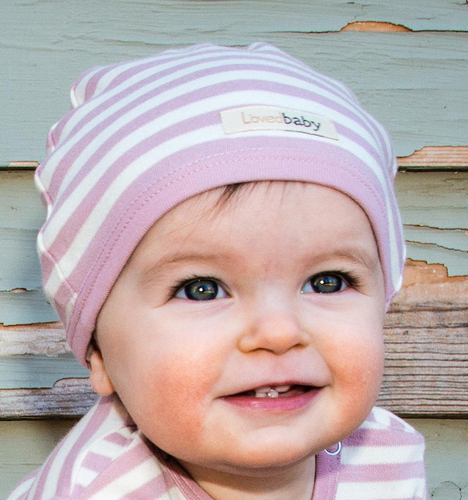 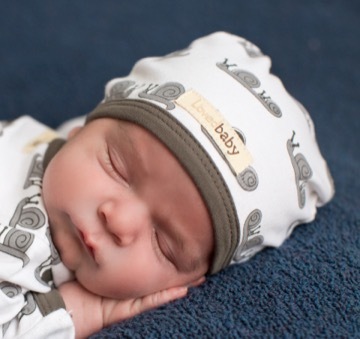 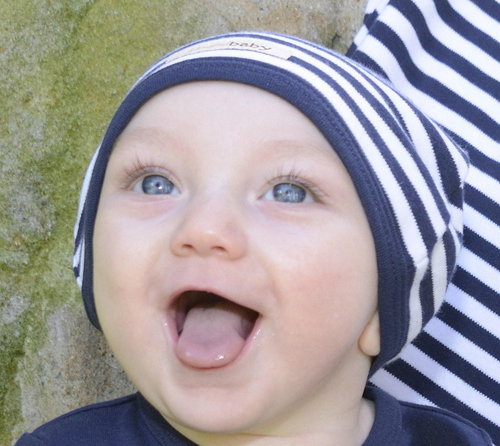 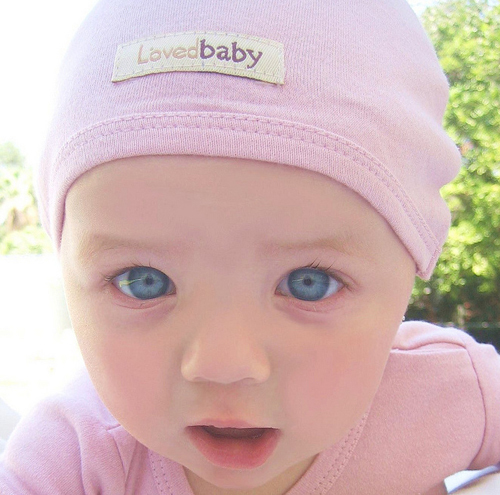 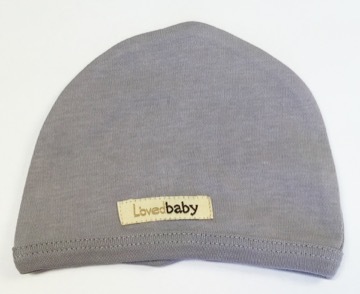 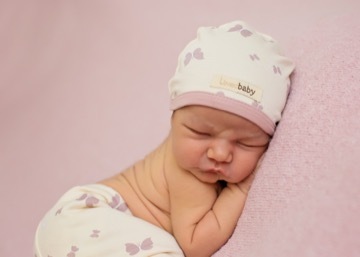 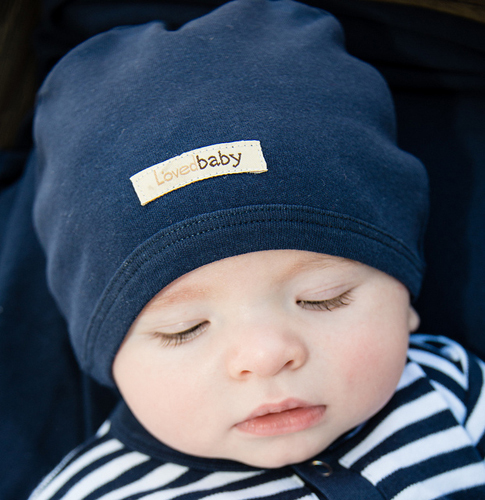 These versatile hats coordinate well with all other L'ovedbaby items.